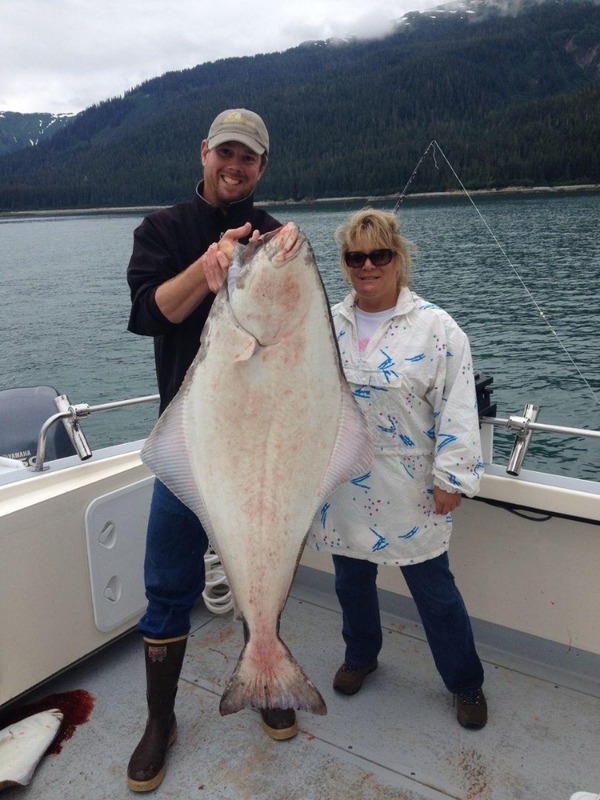 The waters around Juneau are full of fish for you to catch, including all five species of salmon, halibut, Pacific cod, and rockfish. There’s no experience quite like fishing surrounded by the beautiful Alaskan landscape. 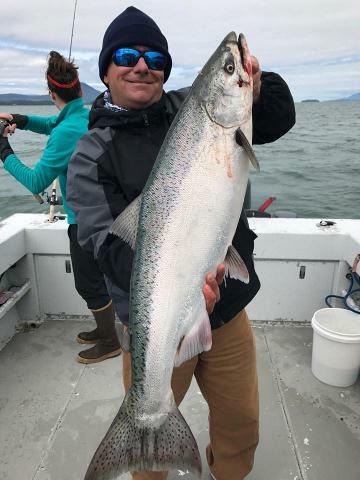 Our expert captains know where to go to catch the most fish, and they’re excited to take you on the most exciting fishing trip in Juneau. You also get to enjoy the beautiful views, wildlife sightings, and fresh air from the boat!